Jane Fonda and Lily Tomlin reunite in Netflix’s new original comedy series Grace and Frankie. The 13 half-hour episodes centers around two long-time nemeses are brought together when they find out that their husbands, played by Sam Waterson and Martin Sheen, are not only gay, but in love with each other and plan on getting married. No matter how difficult things may feel, through it all, they realize they have each other. 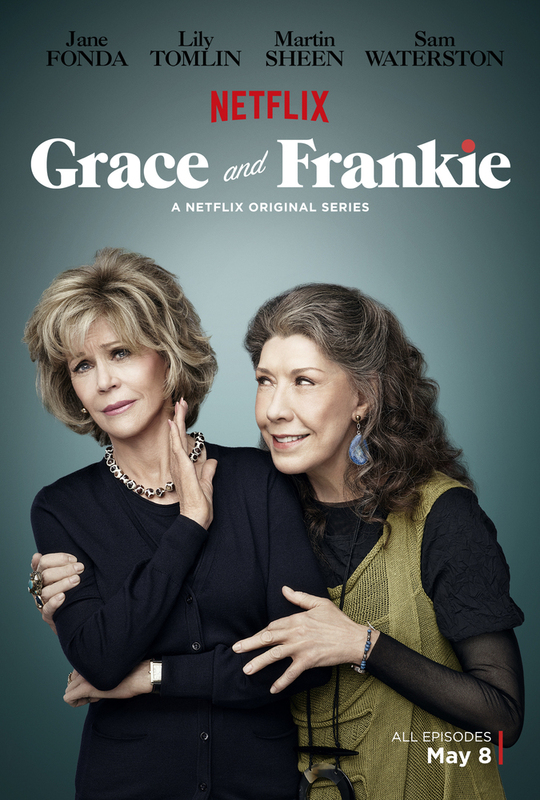 Written and created by Marta Kauffman (Friends) and Howard J. Morris (Home Improvement), Grace and Frankie premieres on May 8. Check out the first official trailer below!